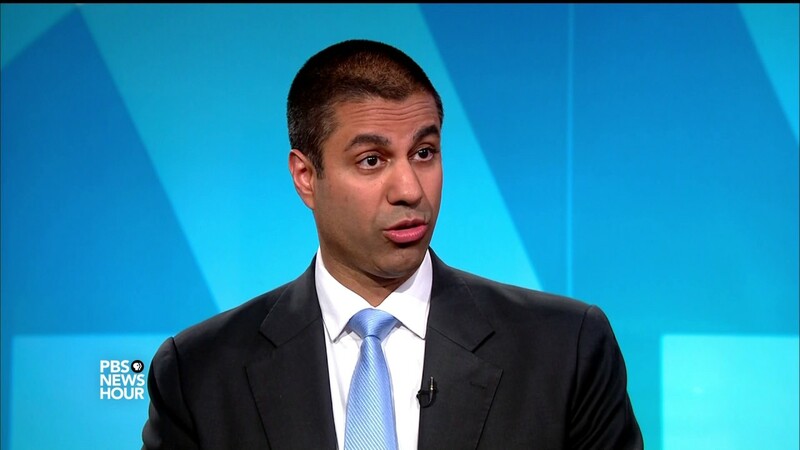 New York, July 1 (IANS) A person has been arrested and charged with threatening to kill the children of Ajit Pai, the head of the United States Federal Communications Commission (FCC), according to a court document. The person identified as Markara Man made the threat in emails sent to Pai, one of the senior officials in President Donald Trump’s administration, because he was angry that the FCC had repealed net neutrality, the affidavit filed in connection with the case by a law enforcement in a Virginia court said. The arrest was disclosed on Friday in a press release from the Department of Justice that only said that the threat was made to his family members, but the court document specified that they were his children. The threat is a sign of the extreme polarisation of the US society. Man’s threat was, however, made in December last year, before the instigation by Waters. Some Democratic Party leaders like Senator Chuck Scheumer have distanced themselves from Waters. In June last year a Democratic Party supporter shot and wounded Republican Party Whip Steve Scalise and was himself killed by police before he could harm other Republican legislators at a preparation for a charity baseball game. The FCC is a powerful government agency that regulates the internet, theAcellphone spectrum and services, radio, television, and telephones. Net neutrality, which prevents internet service providers from giving special preferences to certain web sites or accept payment from a web service to give it priority or better access, was officially repealed earlier this month following a a vote by a majority of the commissioners of the FCC in December. Those opposing the repeal, who include some Republicans, say that without net neutrality the costA of using the internet could go up for consumers and some sites may face a slowdown. Man, a resident of Norwalk in California, allegedly said in an email to Pai that the FCC head was responsible for the suicide of a child who had allegedly been upset by the repeal of net neutrality, according to the court document. After sending the email threatening to kill his children, Man sent another with picture of his family, the document said. Law enforcement officials said that Man had used a fake gmail ID, but tracked him down with Google’s help.